Stressed and overwhelmed by debt? 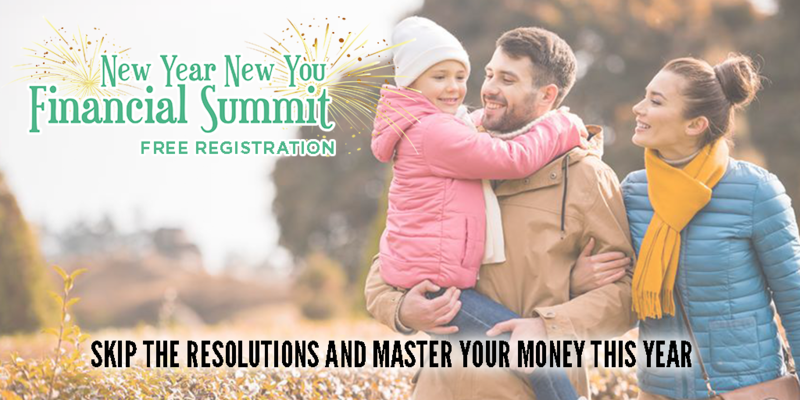 Learn how you can rebuild your finances and life. 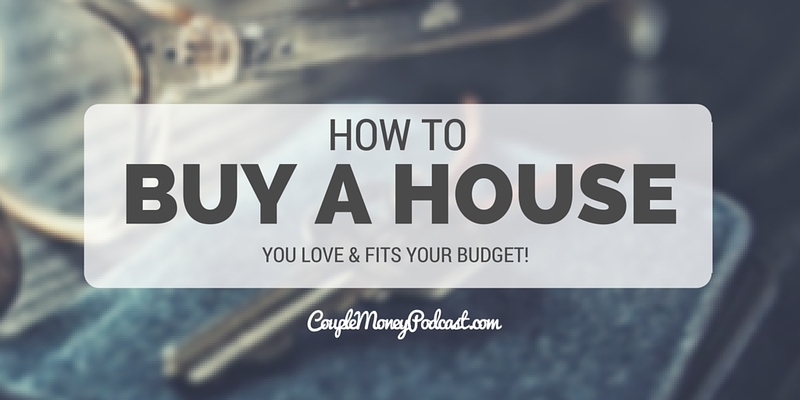 Miss Mazuma shares how she overcame $500k of debt, short sales, and found happiness! It’s the beginning of a new year and while so many right now are all jazzed up about knocking down their debts, saving more, or spending less, that enthusiasm will die down. And if you still have a huge amount of debt or just a big goal you want to tackle when that happens, you can discourage. And in some cases, understandably depressed. But what do you then? How can you stay focused and climb out? Her story is both encouraging and real. If you want to hear from someone else who has dug out from a mountain of debt, please check out my interview with Toni Husbands. 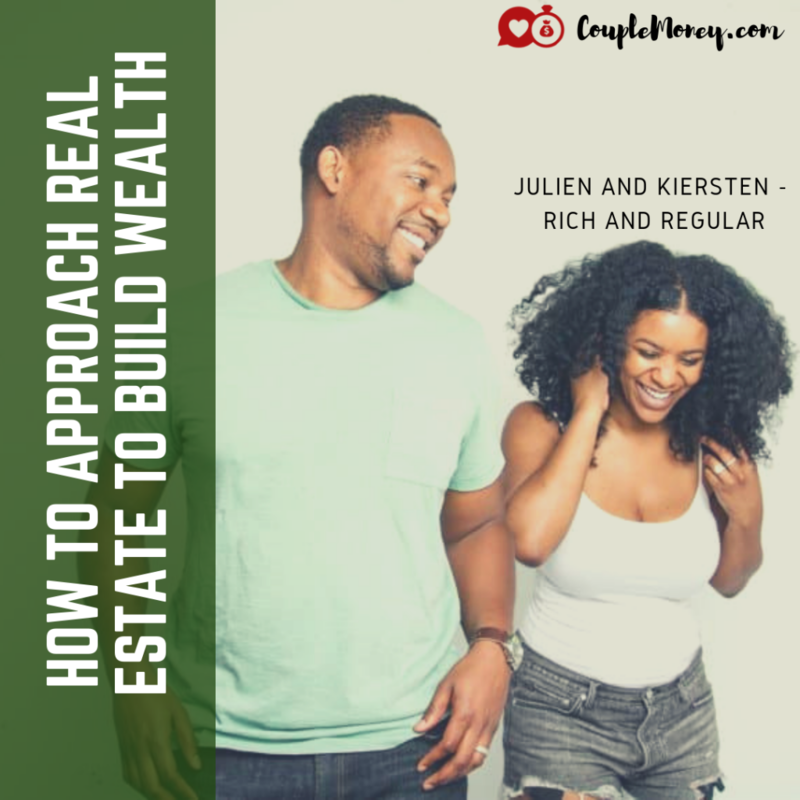 She shares how she and her husband got on the same page and paid off over $100,000of debt. 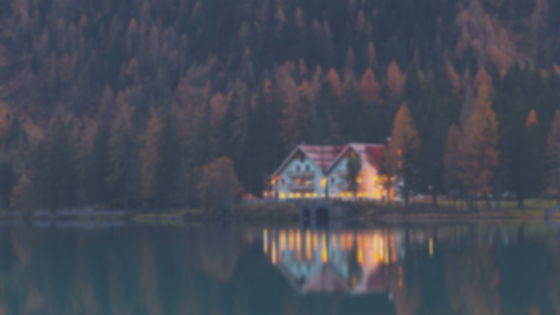 We talked a lot of about mortgages and how to prepare to take one on, but there was one big question I didn’t get into earlier this week – deciding on taking on a 15 year or a 30 year mortgage. 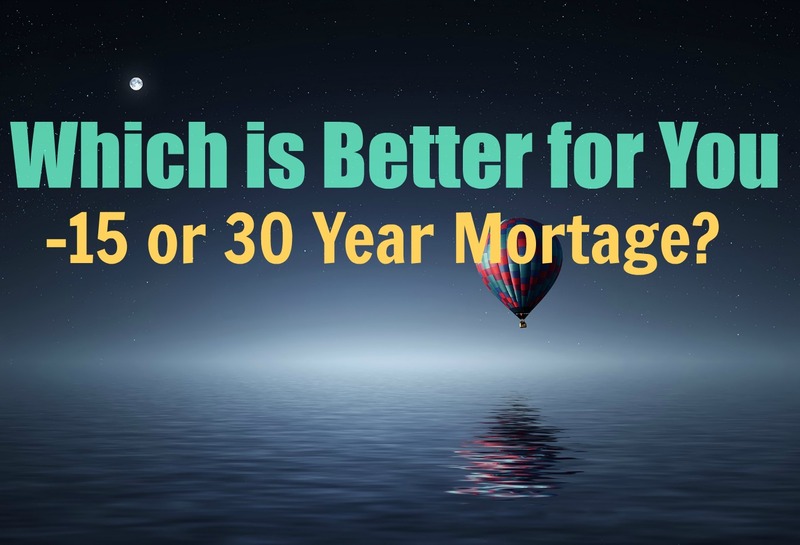 The big advantage with 15 year mortgages is that they usually have a lower interest rate, meaning over the life of the loan, you’ll be saving money. How much? To give you an idea, I went to Bankrate and ran the numbers on one of their mortgage calculators. For a $200k house with 20% down, a 30 year loan at 4.08% you’ll pay $147,235.00; with a 15 year loan at 3.40%, you’ll pay $55,505.00. 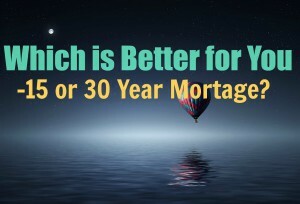 With a difference that huge, you may feel that 15 year mortgages are always better. They certainly can be – depending on your situation. What other financial goals or obligations do you have? Don’t forget; just because you have a 30 year mortgage doesn’t mean you can’t pay it off sooner. You can treat your mortgage as if you have a 15 year loan. You’ll pay slightly more in interest than with the 15-year interest rate, but still significantly less than with the 30-year loan. Then if an emergency comes up and they do, you have room to pause on the extra payments. Of course – this requires a disciplined approach, so automating those extra payments may be essential for you to stick with it. 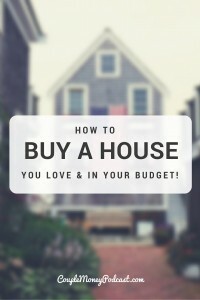 I’d love to hear from you guys about how you’re handling your mortgage and why? If you are going the 30 year route, do you have any plans to pay it off sooner?